Long, lobed leaves dark green in colour. 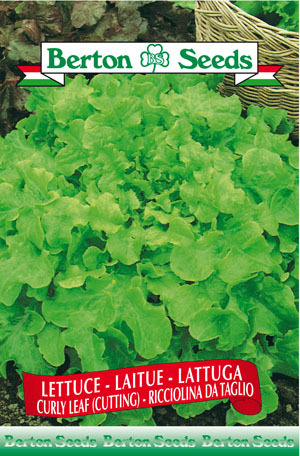 Similar to oak leaf lettuce. Sowing instructions: Plant seeds 0.5 inches deep indoors from October-March or directly outdoors from April-September. Harvest in succession after 45 days.